Under analysis, the advantages of convenience, savings in overnight stays, increased productivity, and time savings make charter flying eminently affordable. There is no requirement for a 30 min check-in prior to departure and no waiting for connecting flights. Our schedule is designed around your timing requirements. Complimentary in-flight catering is provided and we will arrange destination transport and accommodation on request. Delivers you direct to your destination, eliminating connecting flights. 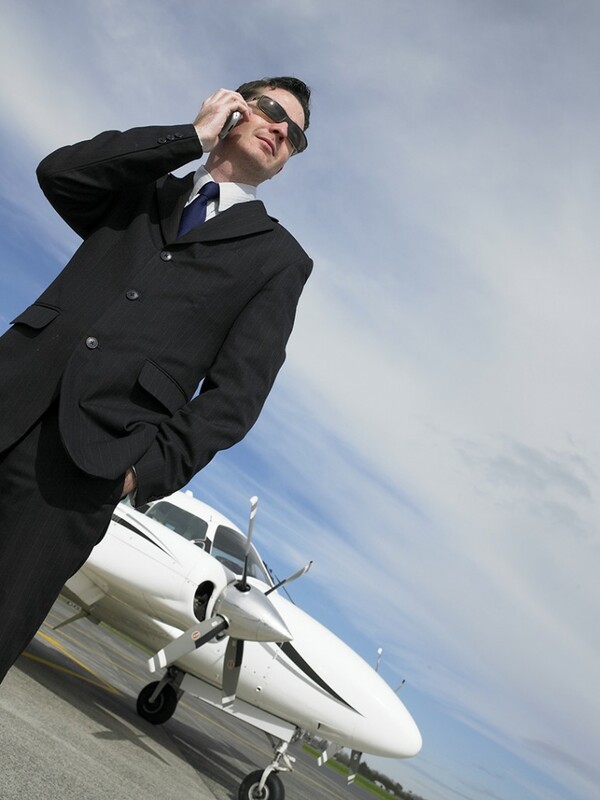 Save time and expense by flying with us! No time wasted at check-ins or waiting for the next flight at busy airports. Our aircraft are equipped with the latest technology capable of Performance-Based Navigation, Traffic Protection and Weather Avoidance Systems.